Now in his 10th year with C4, Composer/Conductor/Bass-Baritone Timothy Brown completed his BA at the University of North Texas and has been a choral professional for more than 30 years, directing and singing with high school, community, and pro chamber choirs. As a composer, Tim focused for a time on music for the theatre. His Curious George toured nationally for over ten years and his songs have been showcased at the BMI Workshop and the West Bank Theatre, in the Donnell Library ‘Songbook,’ and in “A Trace of Love,” an evening devoted entirely to his songs with 6 collaborating lyricists. On the “classical” side, Tim also studied at the Manhattan School of Music with Nils Vigeland. He has been commissioned for sacred works and for collaboration with choreography. His Incidental Dance Suite was premiered at Merkin Concert Hall, and Epitaph: Songs on Poems of Dorothy Parker was recorded by Metropolitan Opera mezzo-soprano, Theadora Hanslowe. Tim recently realized a long-held dream of witnessing an evening length concert of his own chamber works. 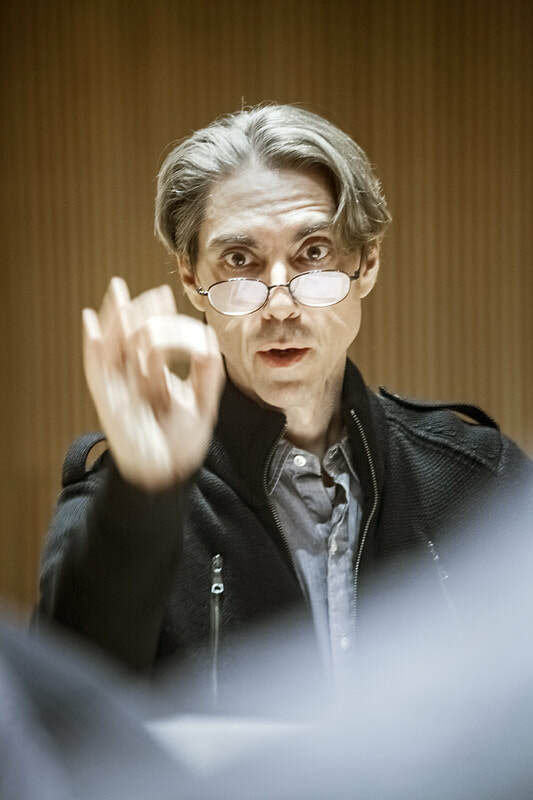 The self-presented concert, titled “If Not Now…?” grew out of his conclusion that, at age 55, there’s no sense in continuing to wait to “emerge” as a composer.